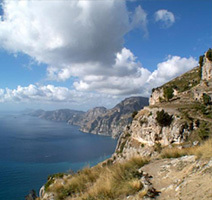 A short walk from the Path of the Gods, your B & B in Agerola, for a wonderful holiday on the Amalfi Coast. 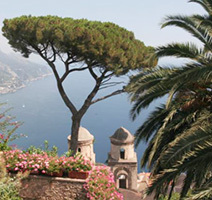 Located at Bomerano, near the main road to Amalfi, Positano and Ravello, the B & B is an ideal accommodation. 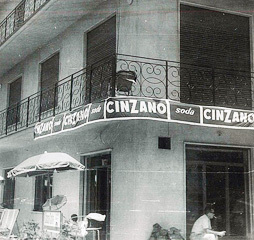 Somma family continues a tradition of hospitality that began in 1960. The B & B and its fantastic breakfast prepared at home, with typical products of Agerola Km0, customers expect that, during the day, they can enjoy a trip to Amalfi, Positano or visit the most important cultural and archaeological sites of Campania, Naples, Pompeii, Herculaneum, Caserta, and the Campi Flegrei.